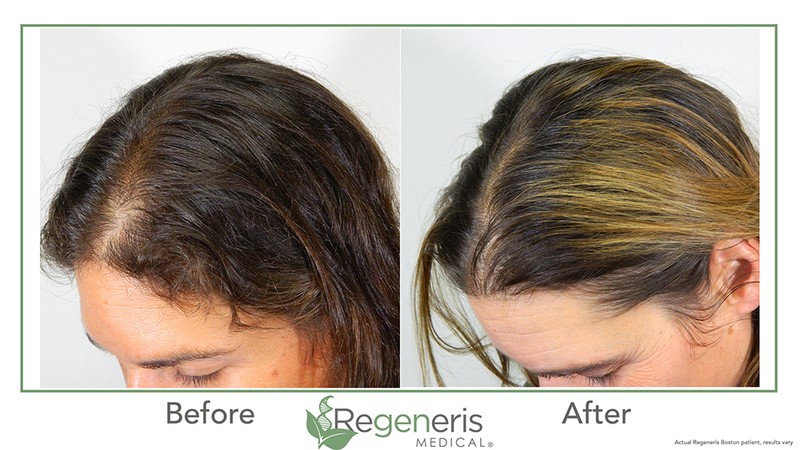 NE Hair uses platelet-rich plasma, harvested from the patient’s blood to stimulate dormant hair follicles to begin growing hair once again. Platelet cells secrete growth factors to promote cell regeneration when activated. This technology can be used for a host of medical and cosmetic purposes including hair loss, joint pain, and muscular issues. 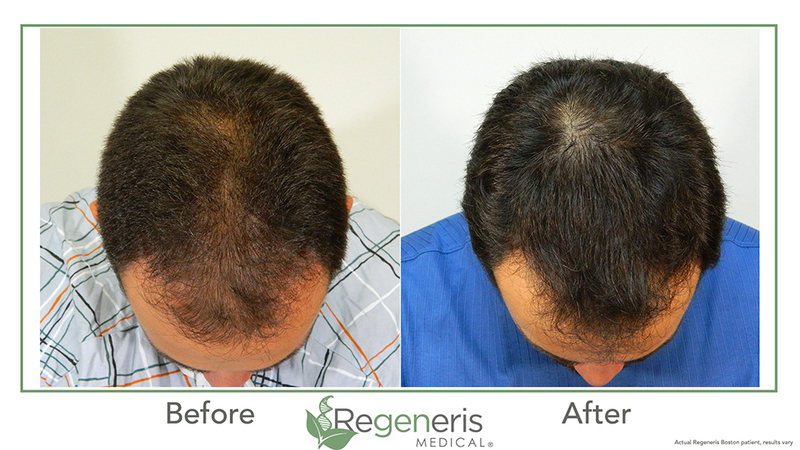 NE Hair recommends high density PRP (HD-PRP) over commonly used preparations. This revolutionary technology allows our physicians to extract the largest concentration of mesenchymal stem cells available today. The method removes the cells from fat in the body, rather than blood or bone marrow. These cells work to send chemical signals to the areas of the scalp. The cells are extracted using a minimally-invasive liposuction method that does not involve significant downtime or visible scarring afterward. For residents in New England and the surrounding areas such as Massachusetts, Rhode Island, and New Hampshire, contact us today at New England Center for Hair Restoration to schedule your consultation and find out if PRP & SVF are right for you!